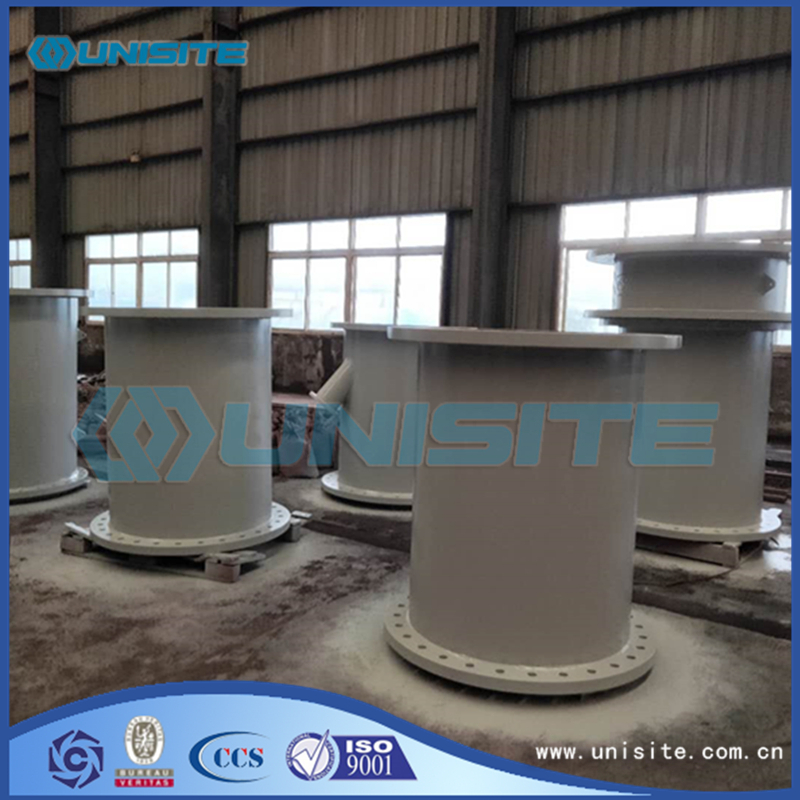 Over the past more than 10 years, Unisite had supplied many flanged pipes for worldtop dredging companies, for new shipbuilding projects and other projects. Our normal tolerance for such Dredger pipes, ID+/-2, L+/-1, straightness<1mm/m, weld seam0-3, flange OD+/-2, TH+/-1, PCD+/-1, HOLE+/-0.5, flatness(backward) <2mm. 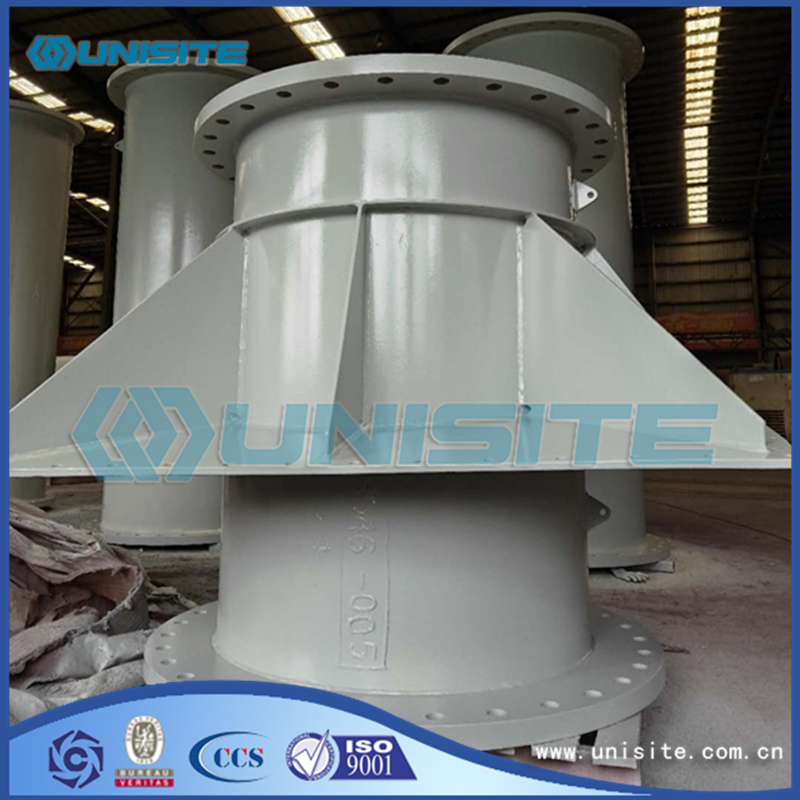 For such dredger flanged pipes, the PCD of flanges are the most important. Flange can be either tack welded or fully welded. Looking for ideal Structural Steel Marine Pipe Manufacturer & supplier ? We have a wide selection at great prices to help you get creative. All the Steel Pipe with Flanges are quality guaranteed. 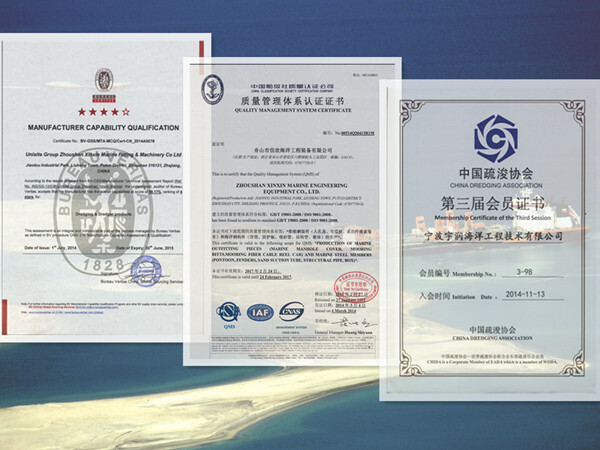 We are China Origin Factory of Marine Structural Steel Pipe. If you have any question, please feel free to contact us.